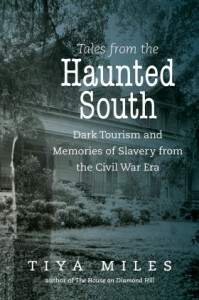 Tiya Miles is asking some interesting questions in her looks at the haunted south. Most of the places she goes to investigate are former plantations. I do like that Miles does her best to find out the truth behind some hauntings. I also like how she gets at some of the sexism and racism at play behind hauntings with supposed slave women (some Miles could not trace). In most of these ghost stories the slave woman was sly and trying to seduce the master of the house. 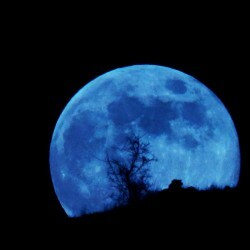 In some cases she was punished for doing something that was not okay. We do get in a bit in one of the hauntings even I heard about, The LaLaurie House in New Orleans. She was a Creole woman in the 1800s who apparently locked up and abused her slaves. However, Miles gets to some of the sexism and prejudice at play with Delphine LaLaurie for being extremely wealthy and marrying a man 25 years her junior. "African American bondsmen and bondswomen had been transformed into virtual ghosts, absent and yet eerily present in historical tours as invisible laboring bodies that made their owners’ fortunes shine." "Tales about ghosts seem to allow us to entertain the historically grounded social issues that nettle us, like race relations and slavery. But this engagement occurs at a safe distance created by the nature of a particular narrative form, that is, the ghost story, that carries with it a sense of the fantastical and the knowledge that what is said can be taken as fancy rather than fact." "there is no ghost tour at the site of the September 11 attacks because the nature of such a tour would dishonor the lives that were lost there. 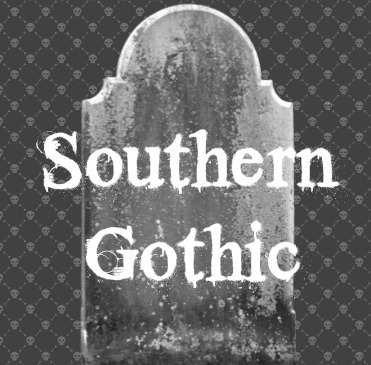 However, as my tour of the Sorrel-Weed House in Savannah and plantation sites in Charleston had suggested to me, African American lives, and black slavery in particular, seemed to be fair game for the dark-tourism industry, so much so that deceased black slaves are main characters of the southern ghost tour."